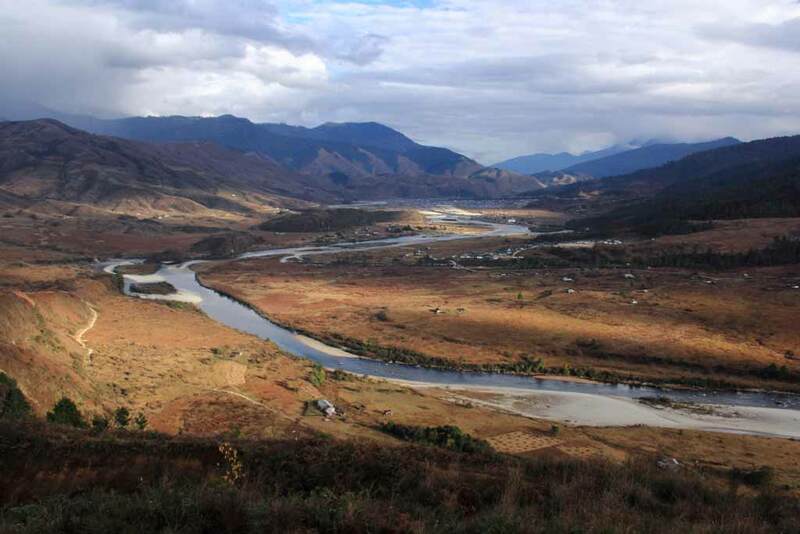 Dense virgin forests, spectacular snow capped mountains, gushing rivers cutting deep gorges- few other places in the world come close to the raw, rugged beauty of Arunachal Pradesh. The remoteness of the valleys has helped in preserving to a great extent the rich culture of the 26 plus tribes residing in its verdant slopes. And we invite you to experience this very diverse beauty first hand in Mechuka Valley. A surreal valley with undulating meadows where horses run wild, sums up the dreamscape of Mechuka valley. 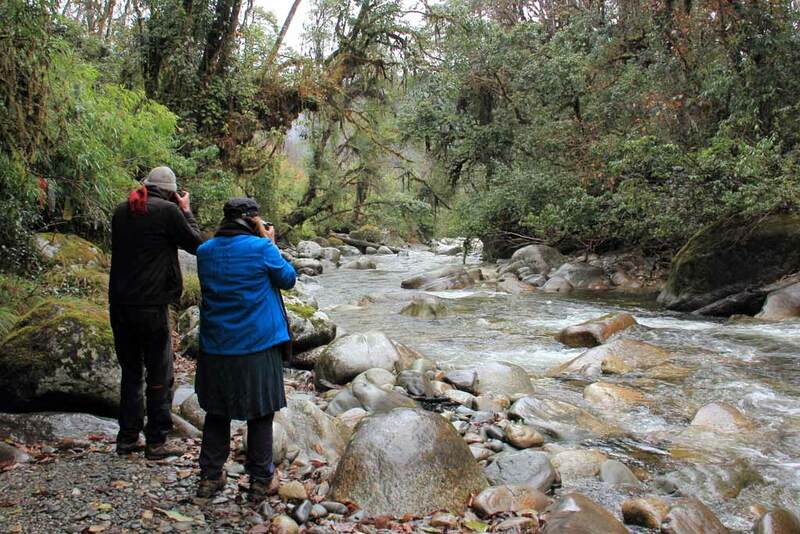 This remote valley 29 kilometres from the China border is one of the most beautiful and unspoilt areas in India. This beauty is further accentuated by the local Memba tribes who reside in quaint wooden houses besides their millet and buckwheat fields. Not only is Mechuka visually stunning, it promises to enrich you with a cultural experience like never before. Memories of your homestay here will stay with you forever, that’s a promise! In the morning set out to visit a village of the Galo tribe, learning about their customs, culture and lifestyle. During your walk through the villages you will be impressed by their mastery over bamboo and cane which are used to make everything from their grand houses, to intricate baskets and a unique Galo cap. 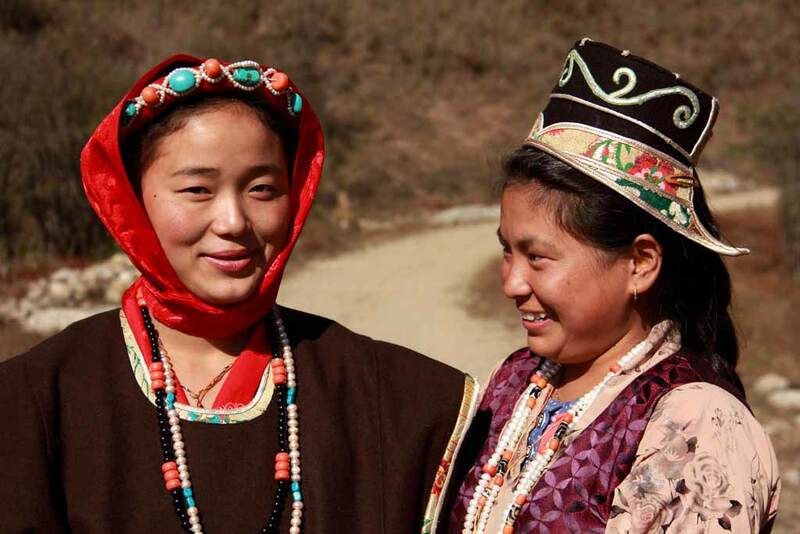 The women folk are no less, matching their skills in local weaves. 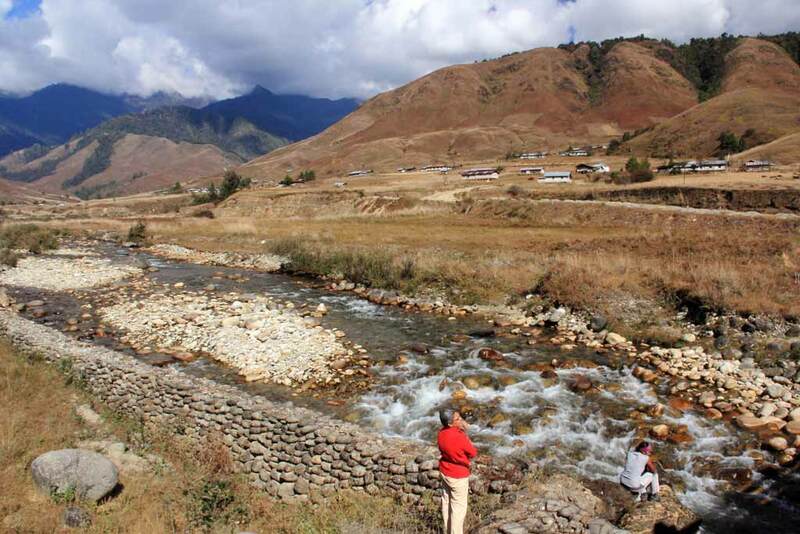 First you will visit the village of Paya, situated on the banks of the Siyom river . 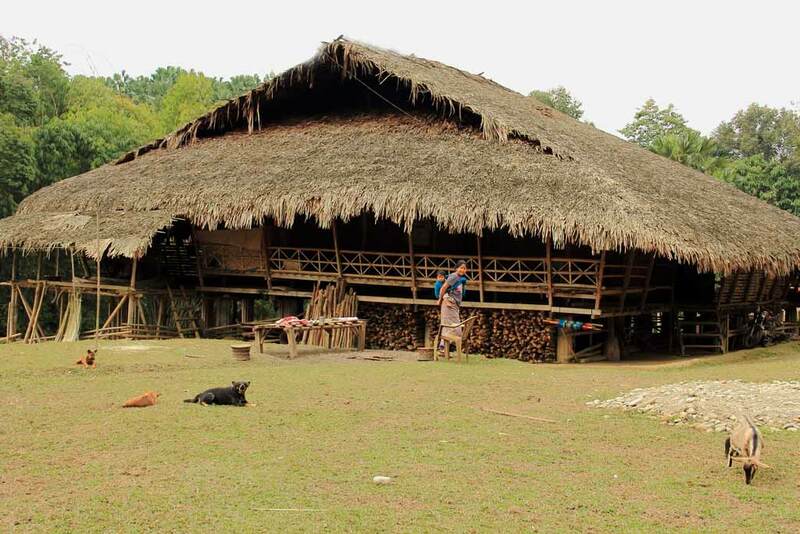 Walk in this scenic village, admiring the traditional Galo houses and learning about the Galo culture . Next you can visit Bene or Kuge village of the same tribe . After breakfast we continue our drive to Pasighat, the headquarters of the East Siang district. 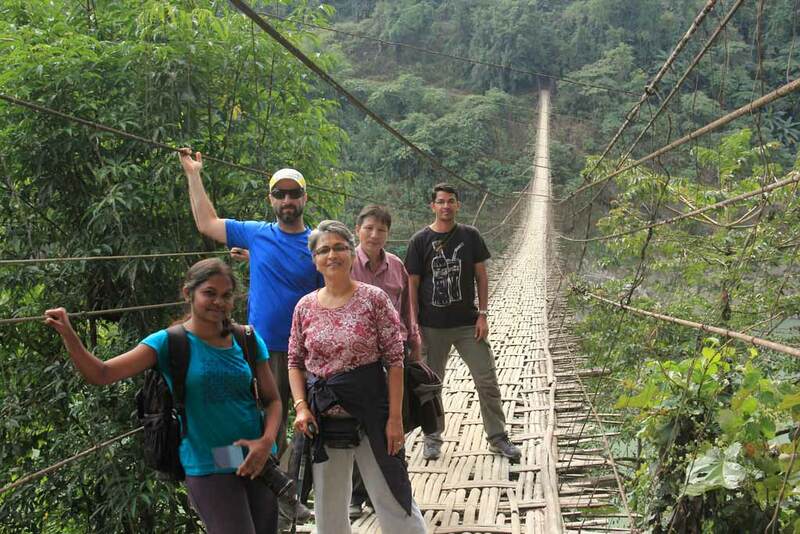 On the way we take a small detour to the village of Pangin to walk on a 1500 foot long suspension bridge over the Siang. Our drive continues through some breath taking scenery as we now enter the main Siang valley. 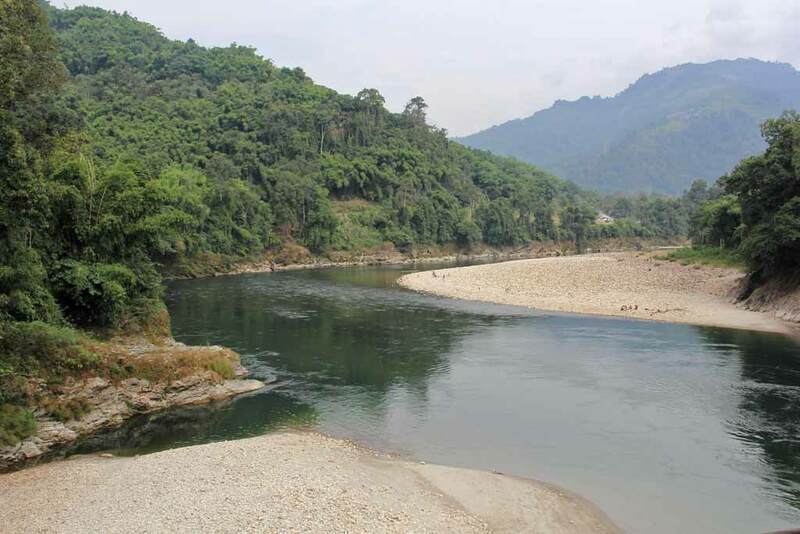 This valley is mainly inhabited by various Adi sub-tribes like Minyong, Gallong and Passi . 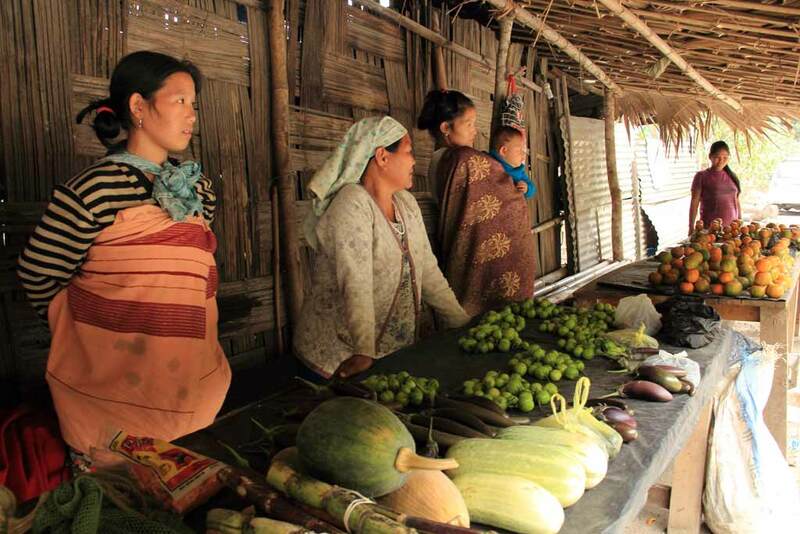 In the second half of the day we venture into some villages of the Passi sub tribe to acquaint ourselves with their culture. O/n at eco camp in Passighat.